Apple’s got its finger on the pulse of security development, the iPhone should not be a number but a free man, and a former Apple exec is on the market once again. 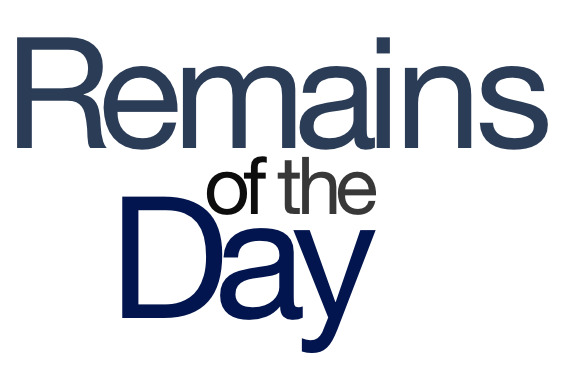 The remainders for Tuesday, April 9, 2013 are getting with the program. If Apple holds true to its last few iPhone revisions, the next version may very well be called the iPhone 5S. But advertising guru and outspoken former Apple guy Ken Segall thinks the company should skip directly to the iPhone 6. Me, I’m voting for the iPhone 5SS. AppGratis CEO Simon Dawalt lays out the story behind the App Store removal of his company’s app, which offered recommendations of and deals on other apps. Apple has said that it pulled the app due to a pair of its App Store guidelines but Dawalt says that the company had previously approved the app, despite discussions about those points. So, uh, so much for my plan to release an app that recommends apps that recommend iPhone apps?